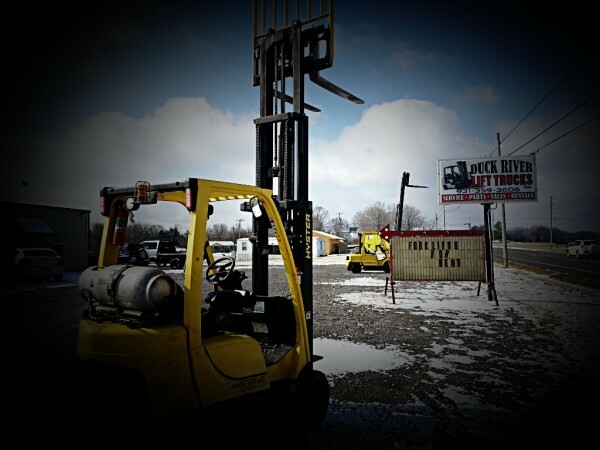 We are currently providing forklift service, repair, parts, sales, and rentals at competitive pricing for Marshall and surrounding counties. DRLT is a parts distributor for the worlds largest aftermarket parts manufacturer. We also have qualified technicians to service and repair your industrial equipment on site or at our shop.